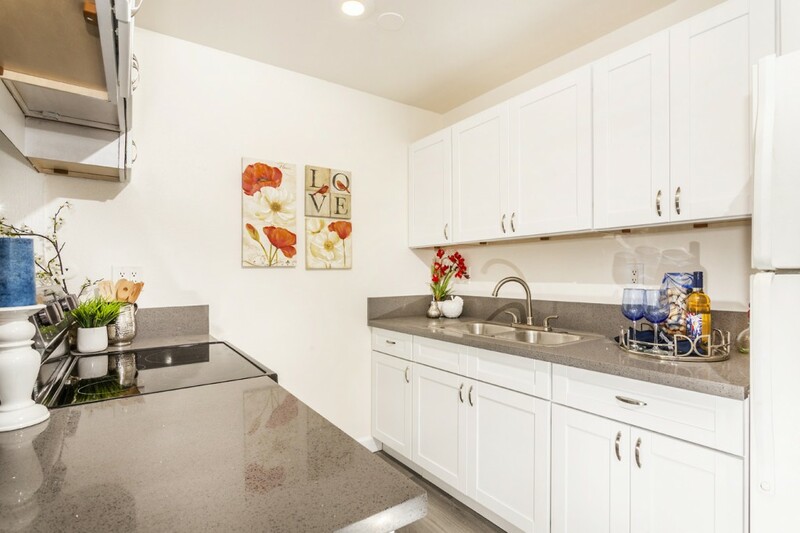 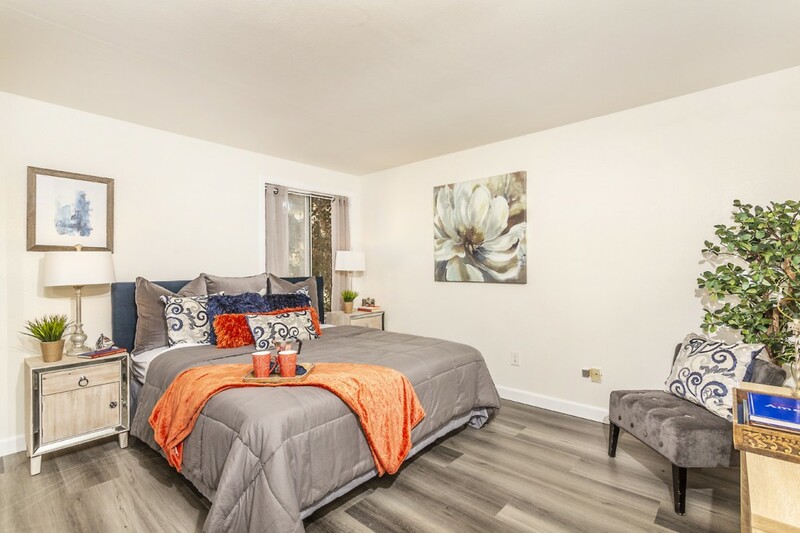 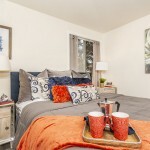 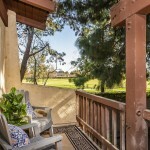 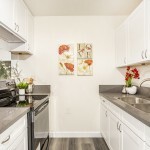 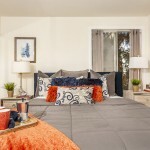 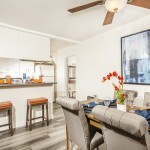 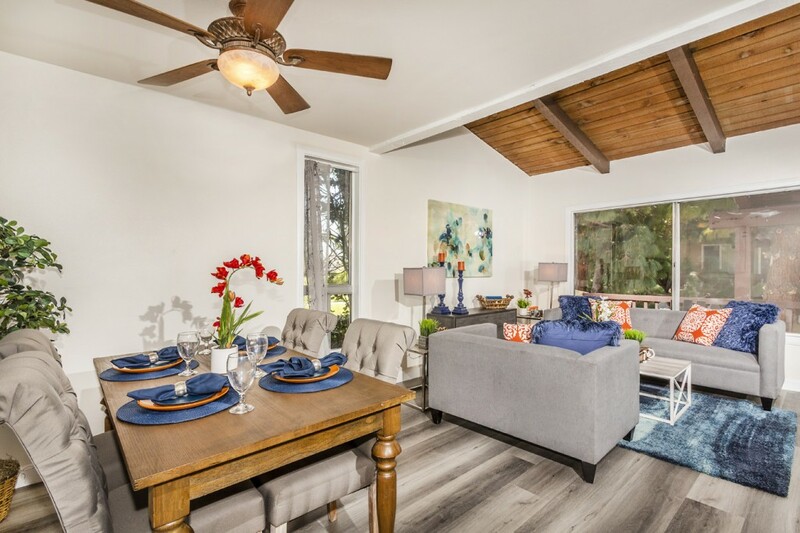 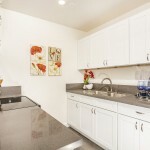 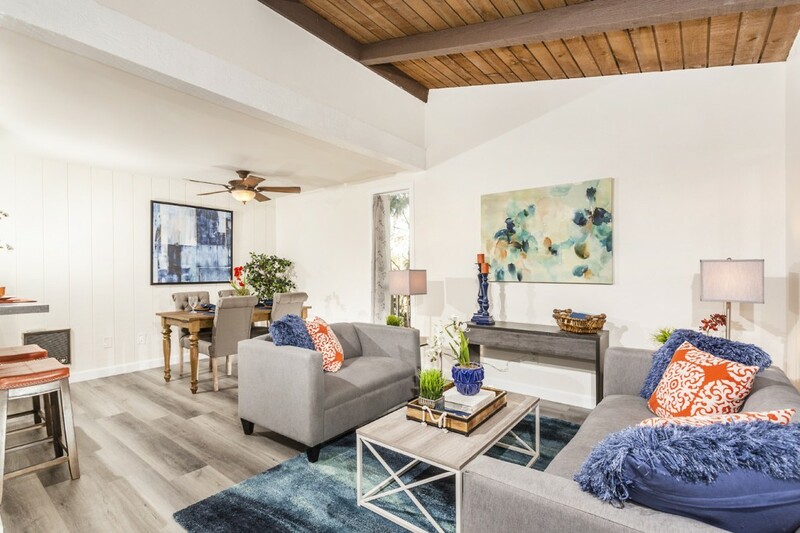 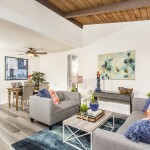 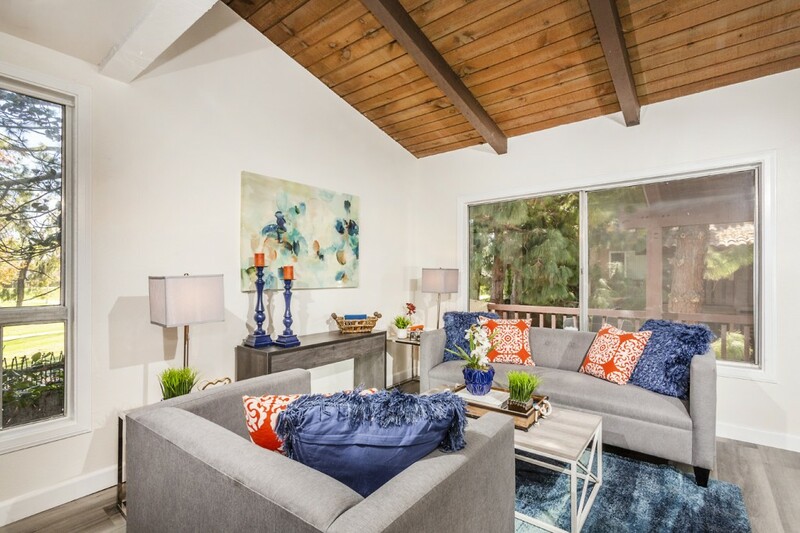 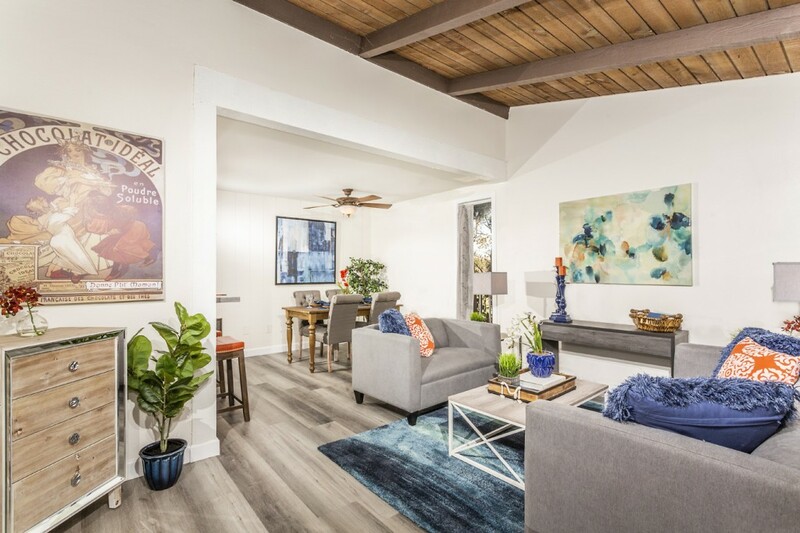 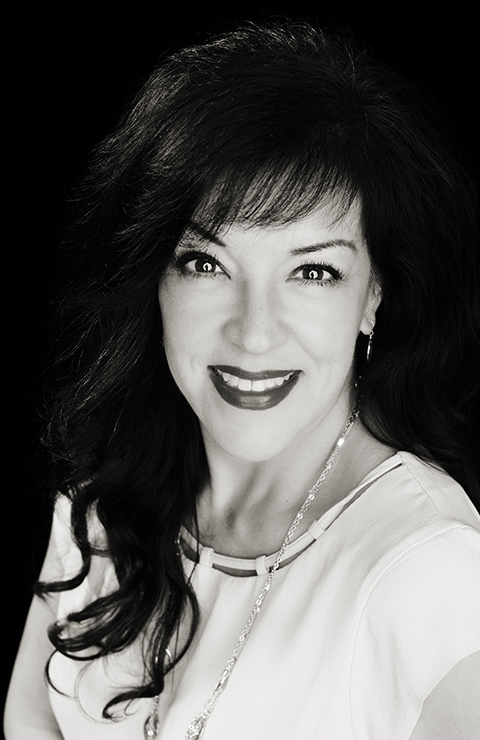 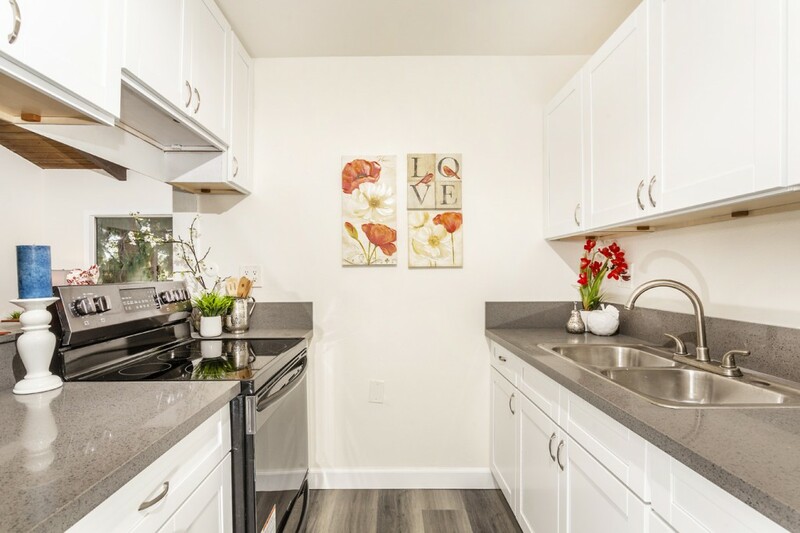 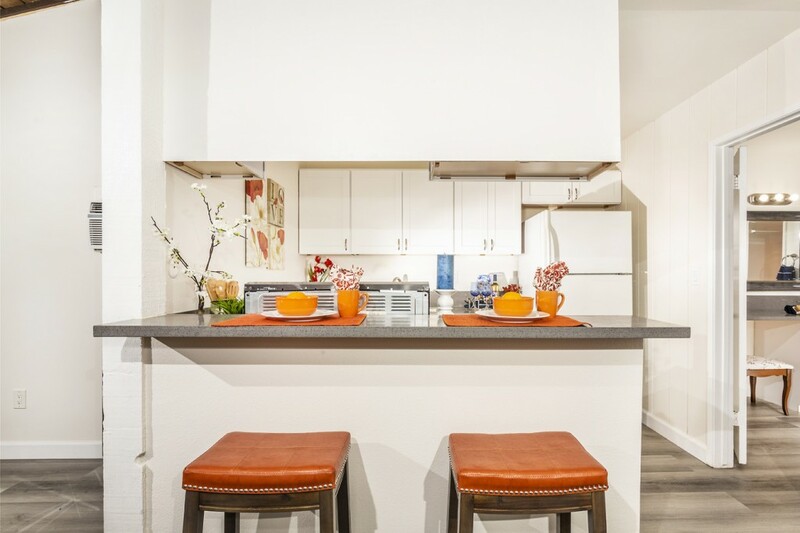 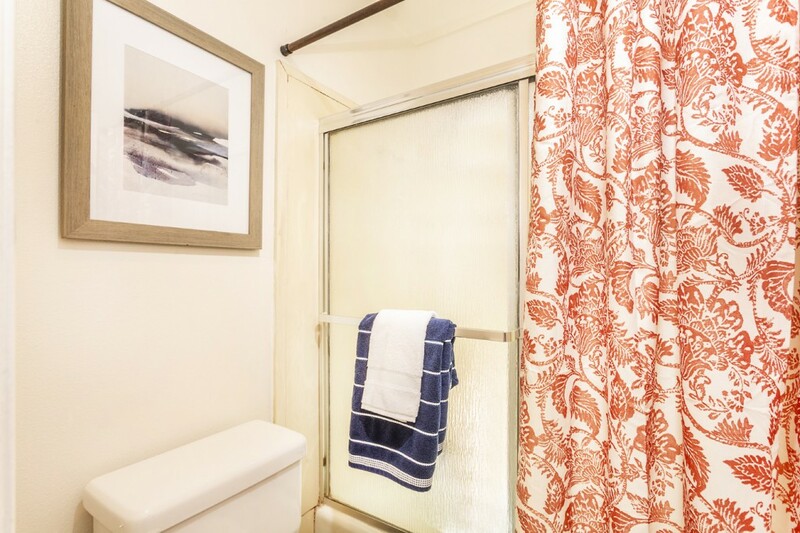 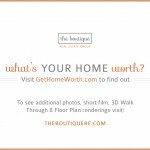 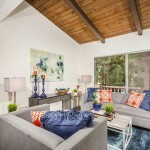 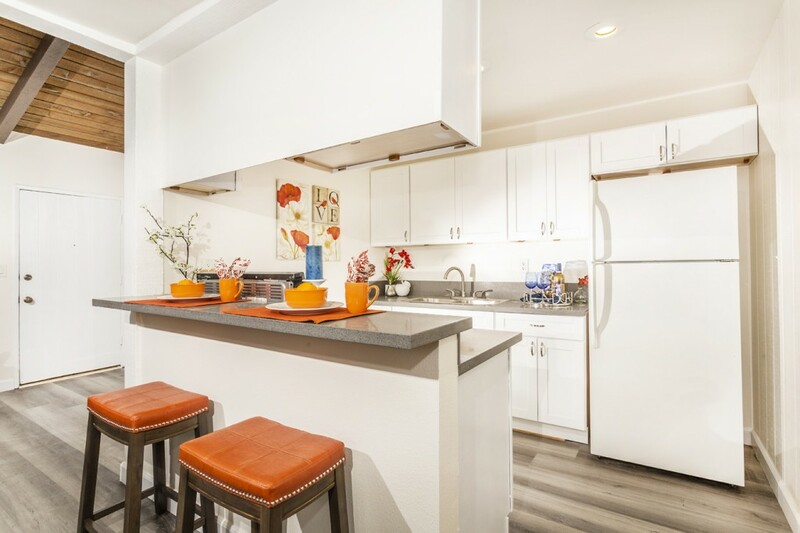 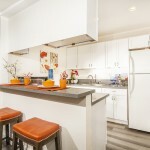 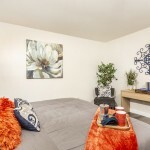 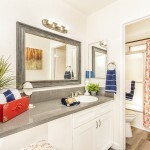 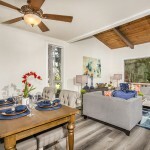 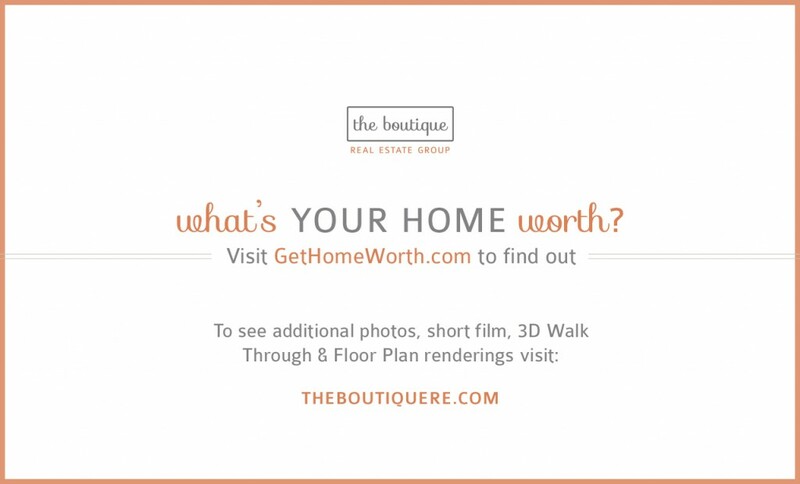 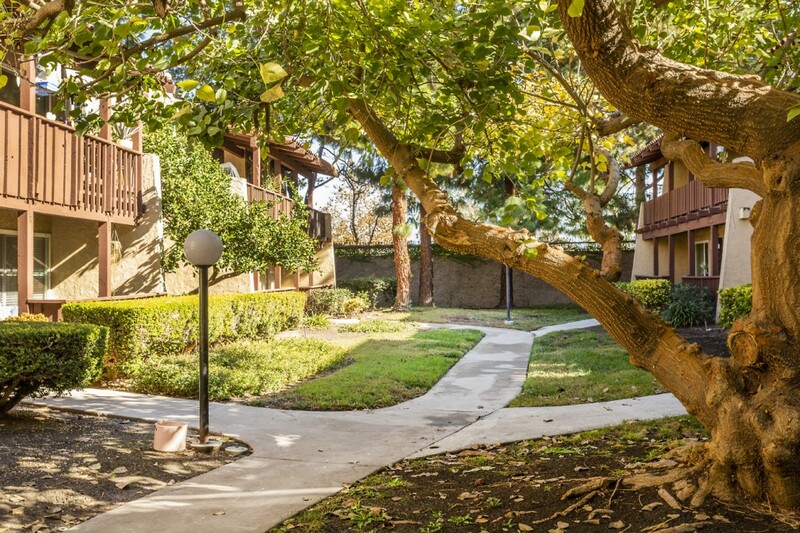 Beautiful, remodeled condo near South Coast Plaza! 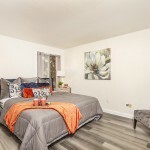 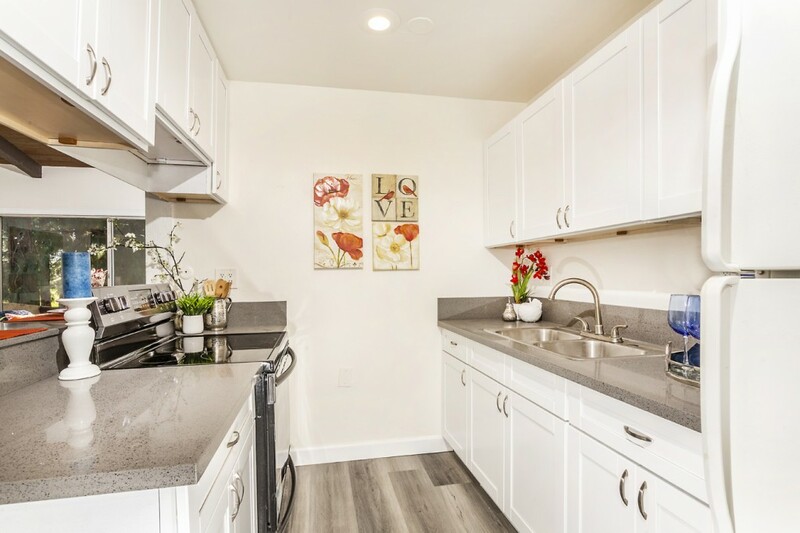 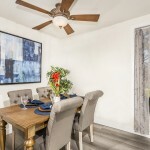 This great, corner unit condo has been cosmetically remodeled with the latest in designer waterproof, vinyl flooring, grey quartz countertops, white shaker cabinets in the kitchen and bath and fresh paint throughout. 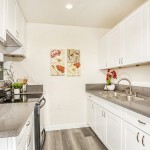 The kitchen features a new stainless steel stove, a breakfast bar, new sink and faucets and an expanded work and storage space. 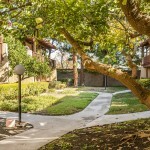 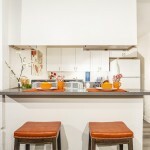 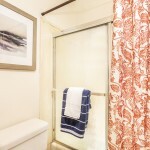 This inside, upper end unit has a beautiful green belt/park view, natural light and a quiet location. 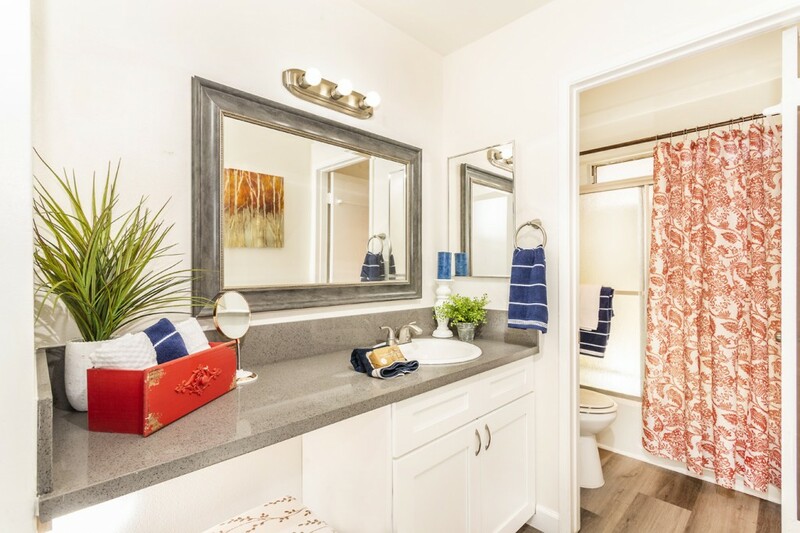 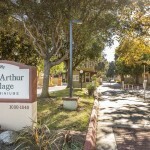 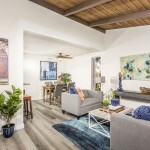 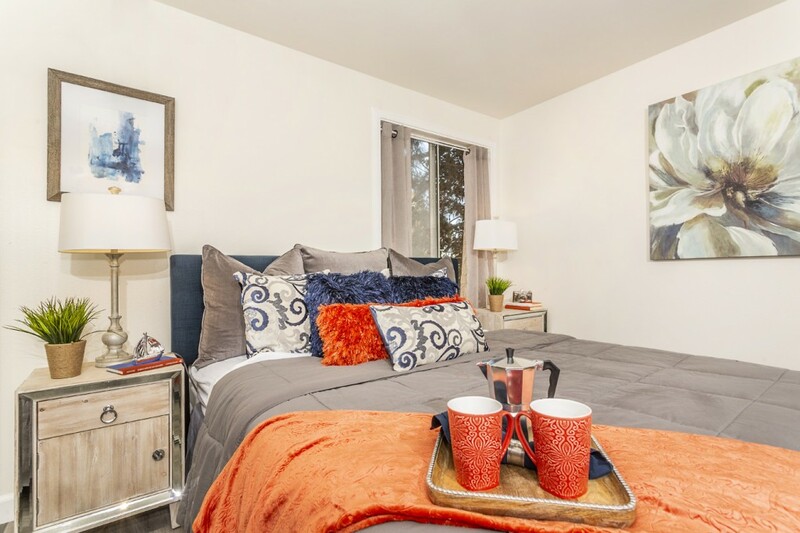 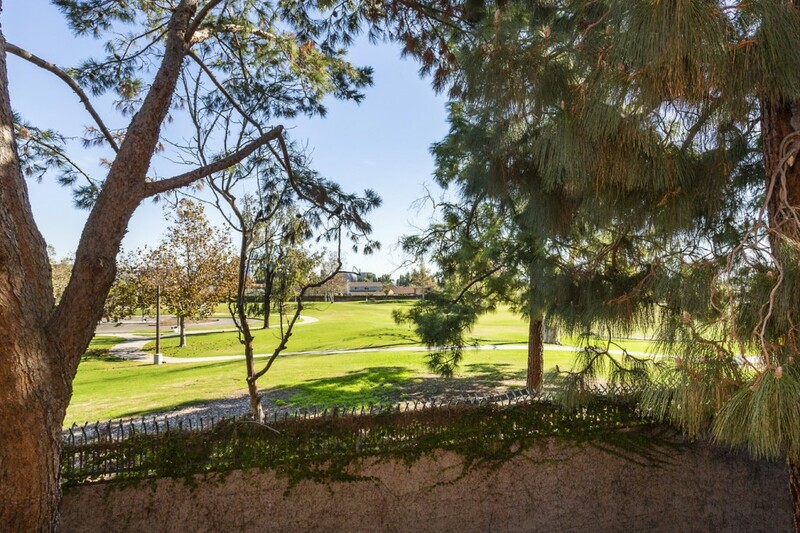 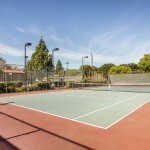 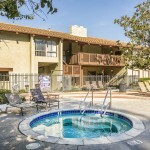 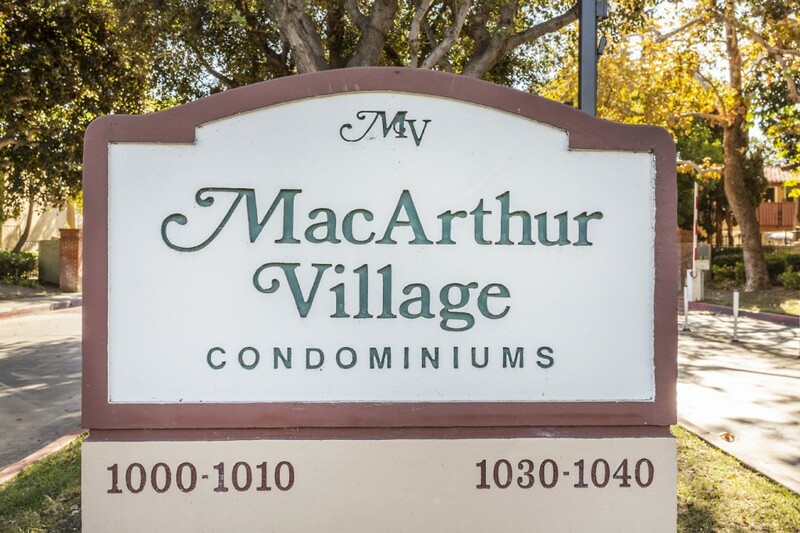 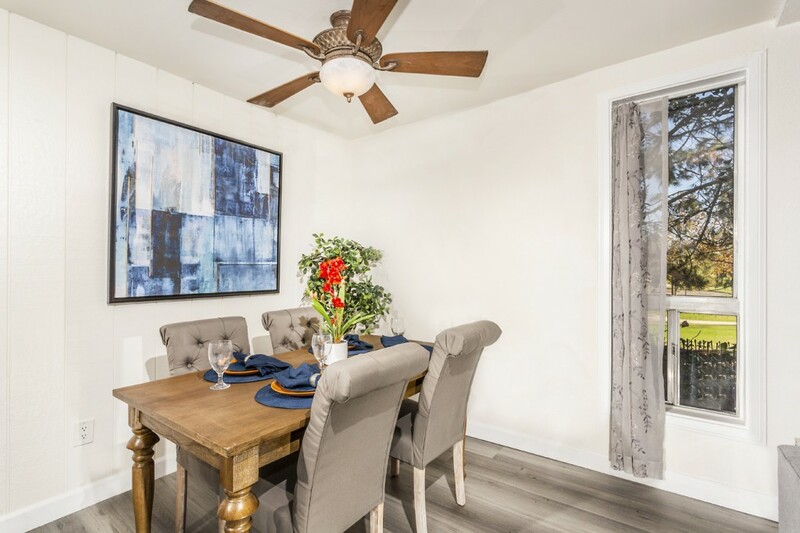 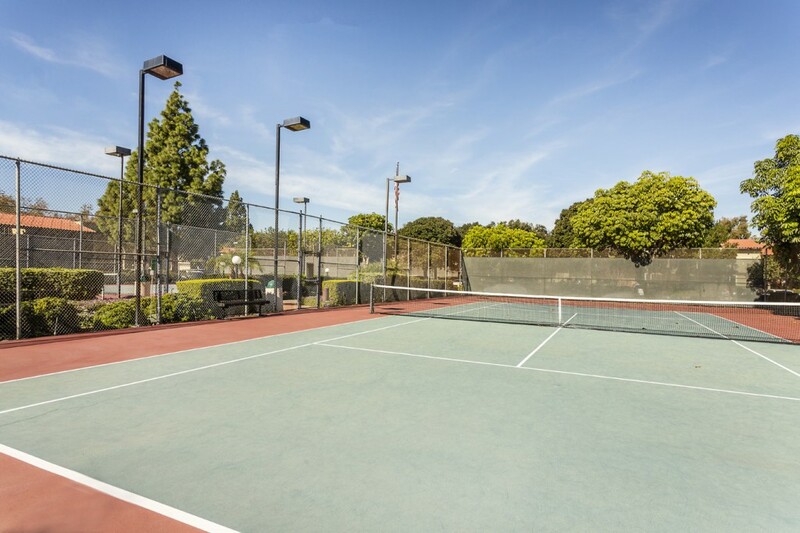 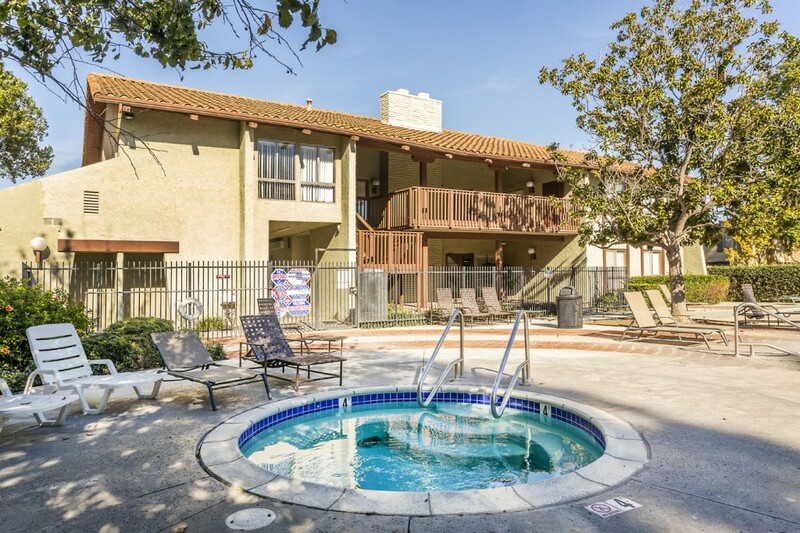 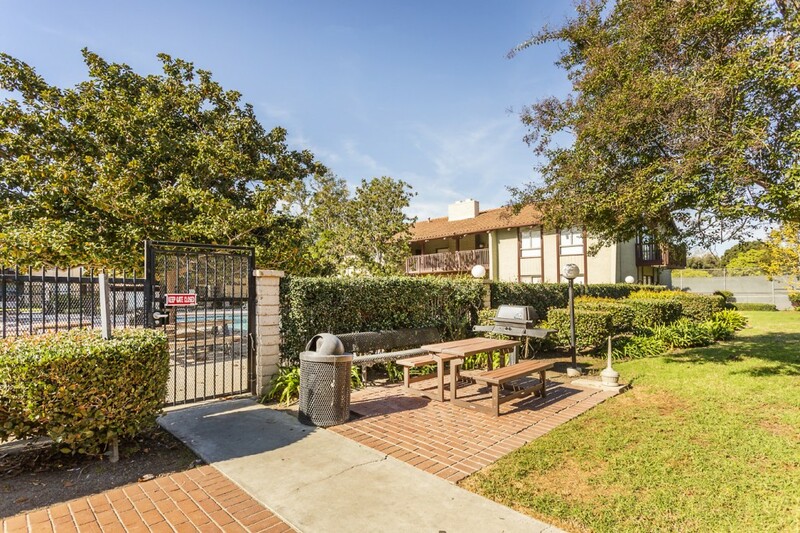 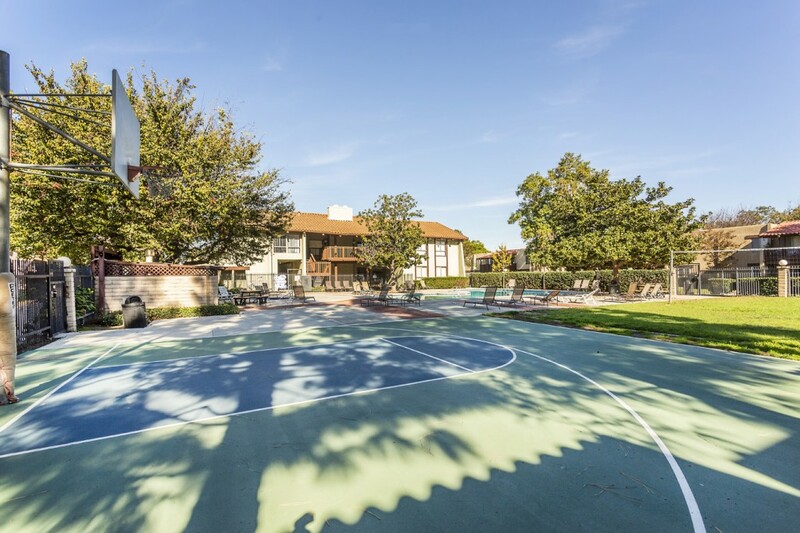 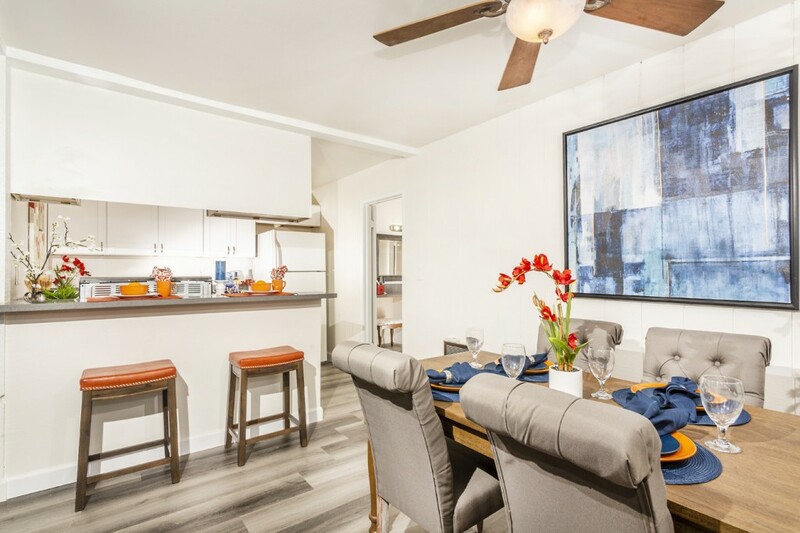 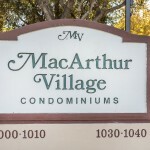 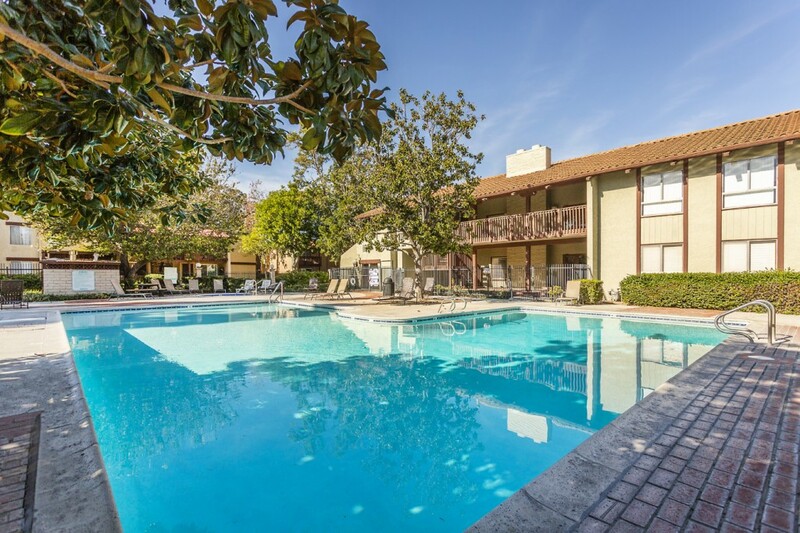 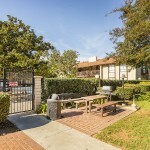 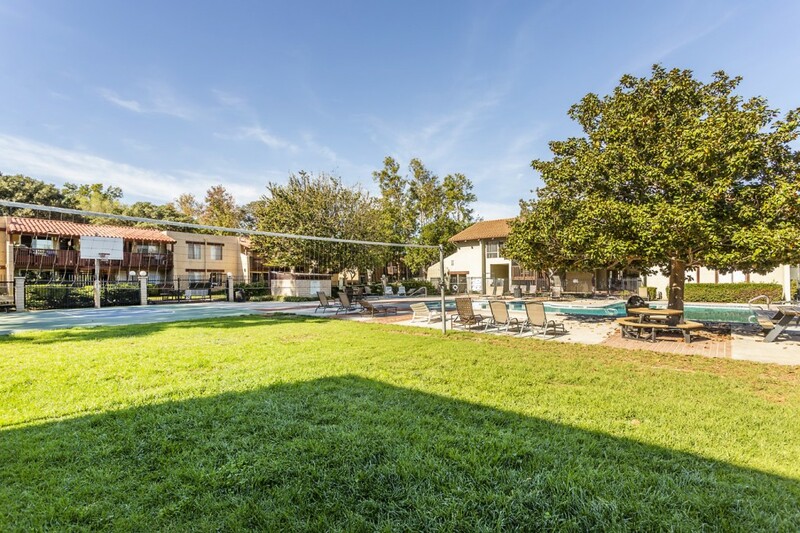 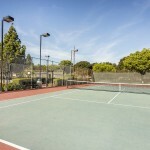 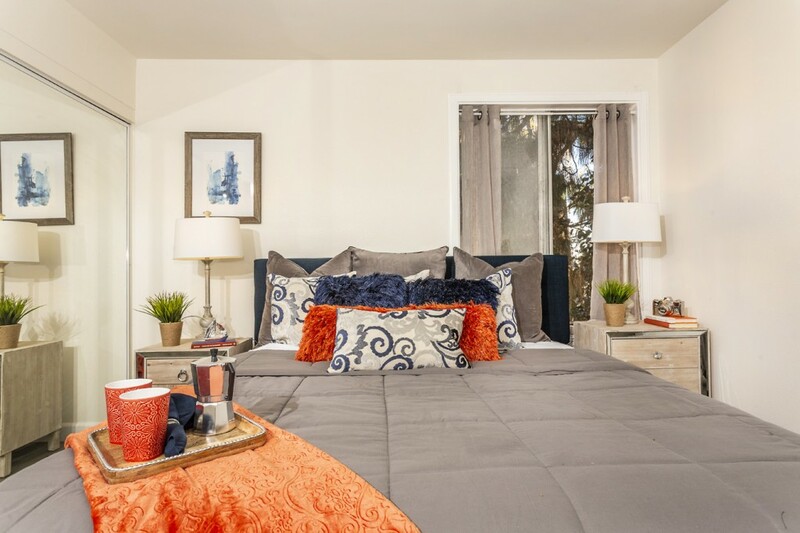 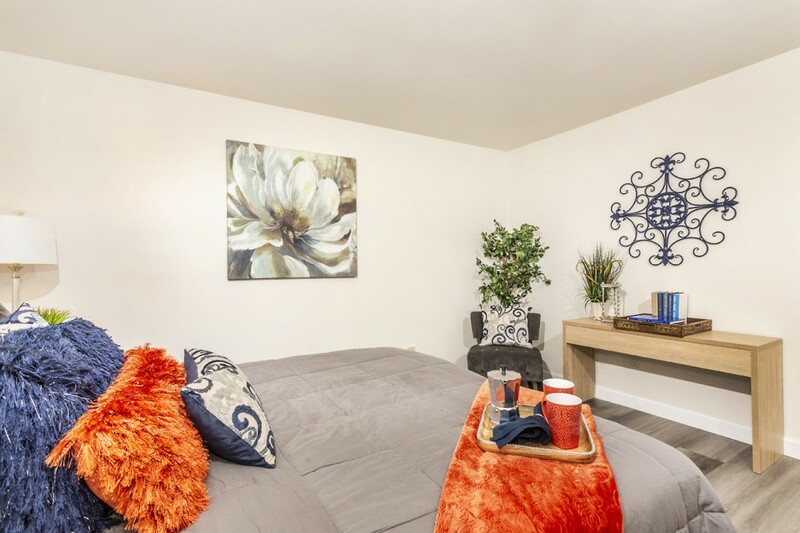 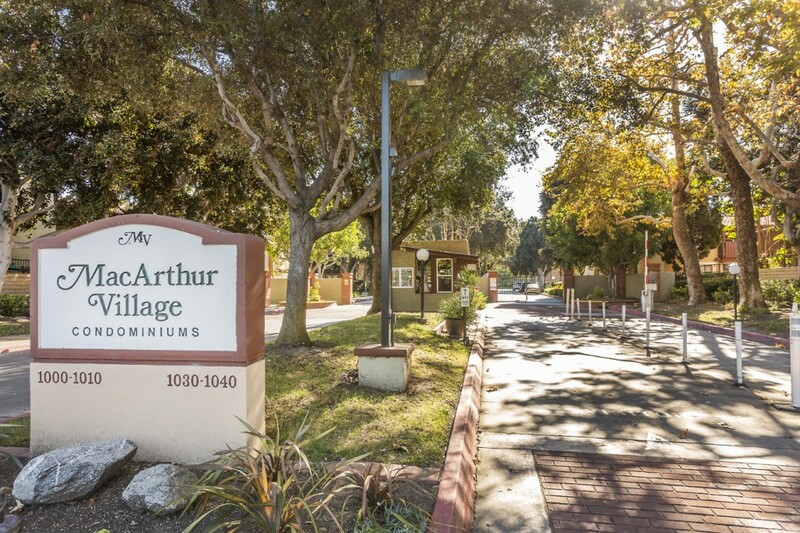 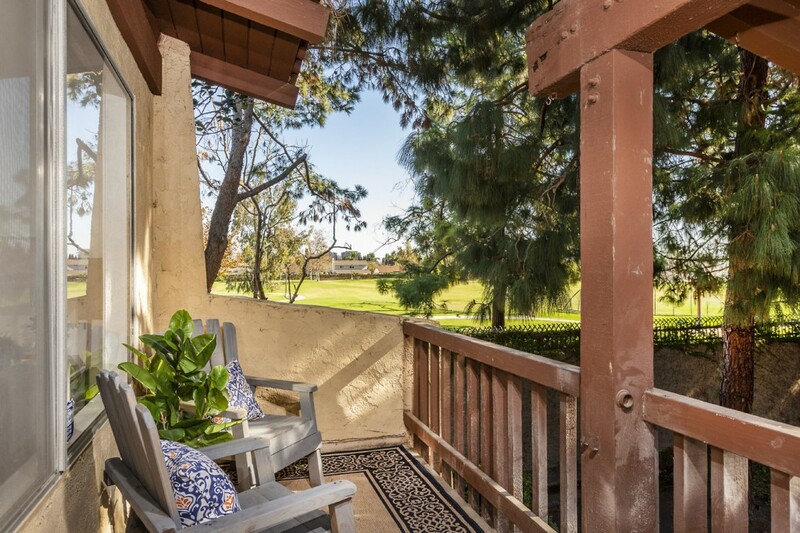 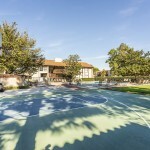 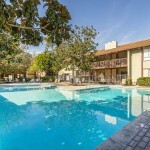 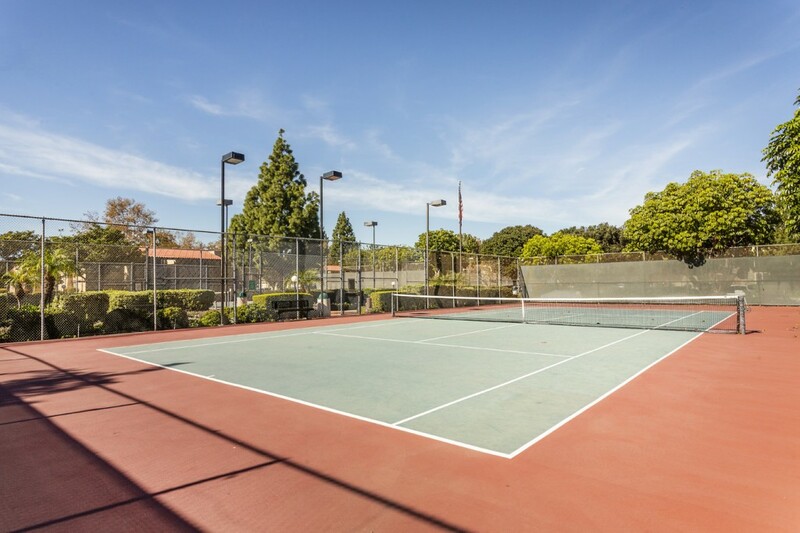 MacArthur Village has 5 pools, 4 lit tennis courts, basketball court, volleyball court, laundry facilities, gym, bbq areas and close to shopping and the 405, 55 & 73 freeways.